GIGABYTE, the world’s leading premium gaming hardware manufacturer, today announced the release of new AORUS gaming gear, the AORUS M2 Gaming Mouse. 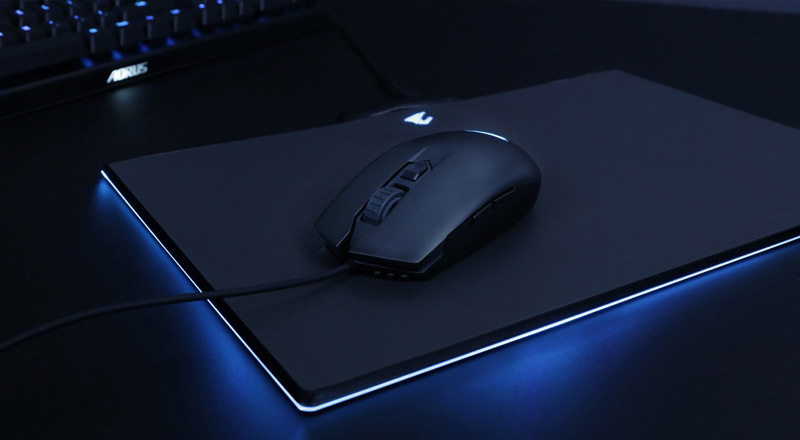 The lightweight AORUS M2 is designed for e-sports players who need the extra durability. The less than 80 grams and flat design allows the player to quickly move the mouse. Built with the latest generation optical gaming sensor, Pixart 3327, it’s perfect for all e-sports players. The on-the-fly DPI button allows players to change instantly without having to launch any software. The symmetrical design and the pair of buttons on each side are truly designed to be used by both right and left-handed gamers.